went 1 win 4 loss then dropped at yesterday's Magic Store Championships. my worst performance ever and the first time i didn't get into the top 8 playoffs of a Magic tournament that i prepared for. ah well. there's a first time for everything. i have never configured a universal remote before. 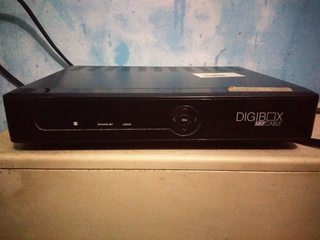 will that work on a Skycable box? its original remote's now broken. thanks! Summit Media publications including FHM Phils and Top Gear Phils to cease publications. "Today, Summit Media announced that it was finally consummating its transition to the digital medium by ceasing the publication of its six remaining magazines: Top Gear, Cosmopolitan, Preview, Yes, Town & Country and FHM. These titles will soldier on as exclusively online entities via their websites." damn. 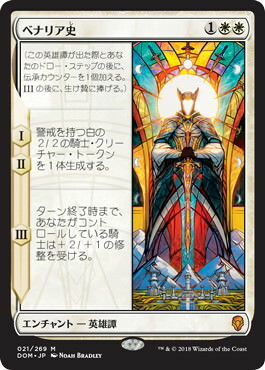 new Saga cards from upcoming set Dominaria look beautiful in Japanese. unfortunately, mukhang di ako makakakuha. yung shop na dapat mag mass-order sa Japanese store eh umatras kasi daw 2 weeks bago dumating sa pinas at yung friend ko naman na pupunta sa japan eh saktong release day aalis kaya di makakapagorder. RIP hopes and dreams. Friday the 13th nga ngayon lol. From the rumor mill: New Anniversary Edition proc coming from Intel. RIP. Full Metal Jacket is one of the few films that made a lasting impression on me. amused that the character from Infinity War named Culled Obsidian is probably the comic book character Black Dwarf renamed. I guess thats what they do there too? kung sa phone siguro, sa desktop ko kasi binuksan yung link. ^ Even on desktop clicking the "Read Full Story" button goes to an app download link.